Enter your Counseling Laboratory for the Exploration of Optimal States username. CLEOS is held on Fridays during most weeks of the semester. 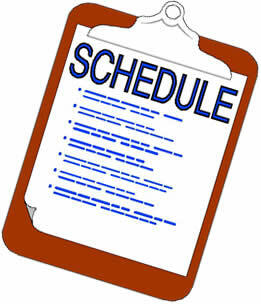 Schedule your CLEOS visit now!